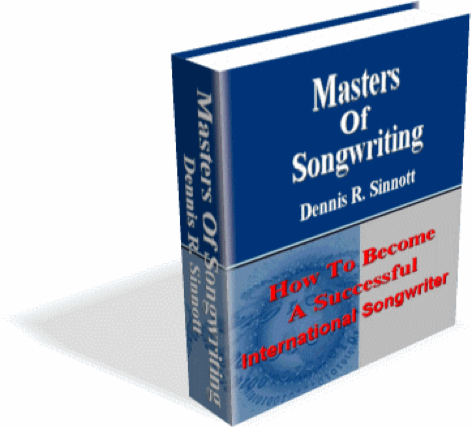 Masters of Songwriting is not just another instruction guide on how to write and market songs. 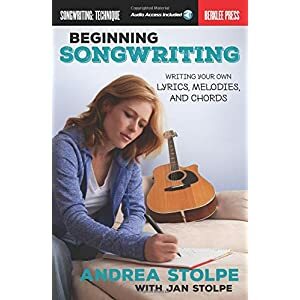 this course will definitely change the way you approach songwriting. 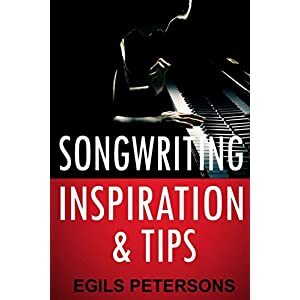 When you get this course, you will get the downloadable e-book that will show you how to market your songs, how to license your songs and make money and how to think like an successful songwriter. 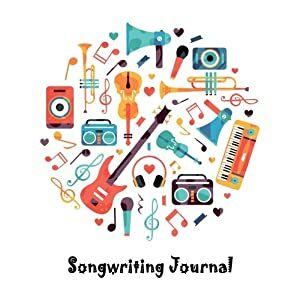 With this resource you’ll learn how to arrange yours songs, how to record your songs on an affordable budget, techniques for negotiating deals, how to license your songs in order to make money. 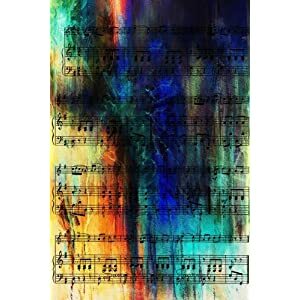 Plus you learn how to develop the mindset that will make you think like a songwriter. Amazon.com Price: $8.21 (as of 12/02/2019 16:41 PST- Details)	& FREE Shipping. Amazon.com Price: $19.99 $13.39 (as of 12/02/2019 16:41 PST- Details)	& FREE Shipping. Amazon.com Price: $5.99 (as of 12/02/2019 16:42 PST- Details)	& FREE Shipping.